We have all watched a movie that features that signature scene where an entire building suddenly becomes engulfed in flames from a simple spark. A effective way to grab the viewer’s attention yes, but this classic imagery is also a very useful warning sign…. We have all watched a movie that features that signature scene where an entire building suddenly becomes engulfed in flames from a simple spark. A effective way to grab the viewer’s attention yes, but this classic imagery is also a very useful warning sign. If a major natural gas or carbon monoxide leak happened in your home, imminent danger and destruction could quickly become your reality instead of just a scenario on your TV screen. 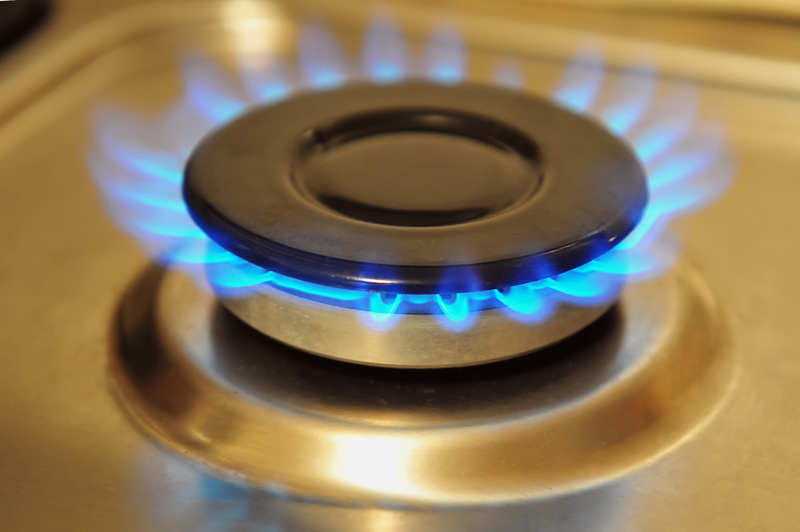 If gas is leaking into your home, the most likely culprit is an ill fitted, faulty, or poorly maintained appliance, such as a stove or water heater. When a fitting, hose, or connection on an appliance becomes compromised, gas can leak into your home and become a deadly, silent killer. A connection failure can happen for a few reasons but the most common causes are materials such as rubber seals degrading over time and improperly installed units. To keep your family and your property safe, you should be well trained on how to detect a gas leak so if one occurs, it can be remedied as quickly as possible. 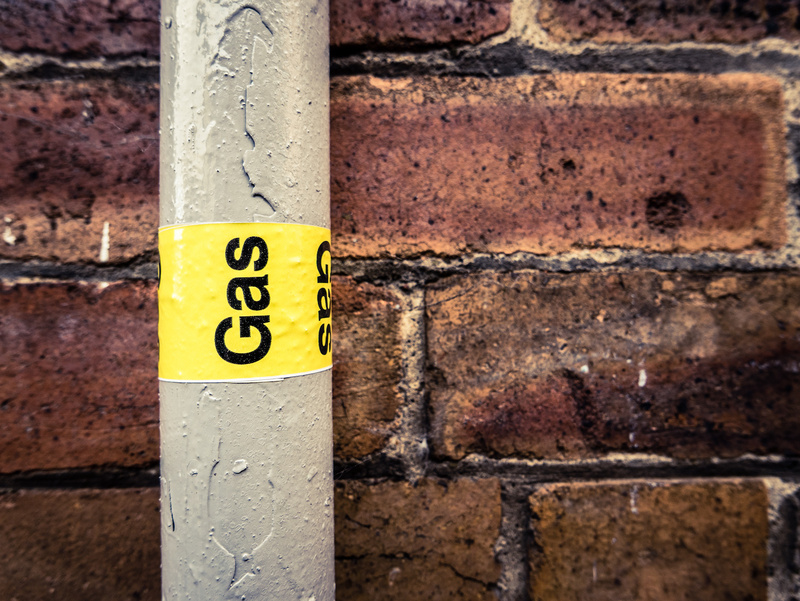 The most common sign of gas is a distinct smell that lingers in the air. Natural gas is actually invisible and odorless but in most areas of North America, an additive called mercaptan is added to the gas intentionally so that people can easily identify when there is a leak. What does mercaptan smell like? Unfortunately it is rather unpleasant, similar to that of rotten eggs. Although the scent is unpleasant for your nose, you will be extremely grateful for the stench when you avoid a gas related disaster. Aside from an “egg smell” there are a few other telltale signs of a gas leak that you should be aware of. If you feel ill or dizzy suddenly, the cause could be natural gas or carbon monoxide. Carbon monoxide is a little more difficult to detect because it has no smell and is invisible. This is why it is extremely important to ensure that you always have working carbon monoxide detectors installed throughout your home or business. Remember, if you smell gas or suspect carbon monoxide levels are high, get everyone out of your home as soon as possible and contact an emergency service right away. If you are in British Columbia within FortisBC’s service area, their emergency number is 1-800-663-9911. Keep this number in your cellphone for future reference. As a business or home owner, the best case scenario is preventing all gas leaks before they occur. The best form of prevention is partnering with educated professionals. If you are having any sort of gas fitting work done on your building, ensure that an accredited gas fitting engineer does all the work on site. If you are not sure if the engineer is properly accredited, ask to see their identification card and cross-reference the information with your natural gas provider. An accredited professional is not only required for the major renovation jobs but also for the seemingly simple tasks as well. Installing a new appliance? Don’t try to play “handyman”- call in the professional to ensure the safety of the occupants in your building is maintained. Another way to prevent gas leaks is to have new homes or strata-style buildings inspected when you move into them. Homeowners and renters should also be very wary of older, second-hand appliances. And when it comes to carbon monoxide, you need to ensure your building has an ample amount of carbon monoxide detectors. Place the units in open areas and check the battery levels every six months. 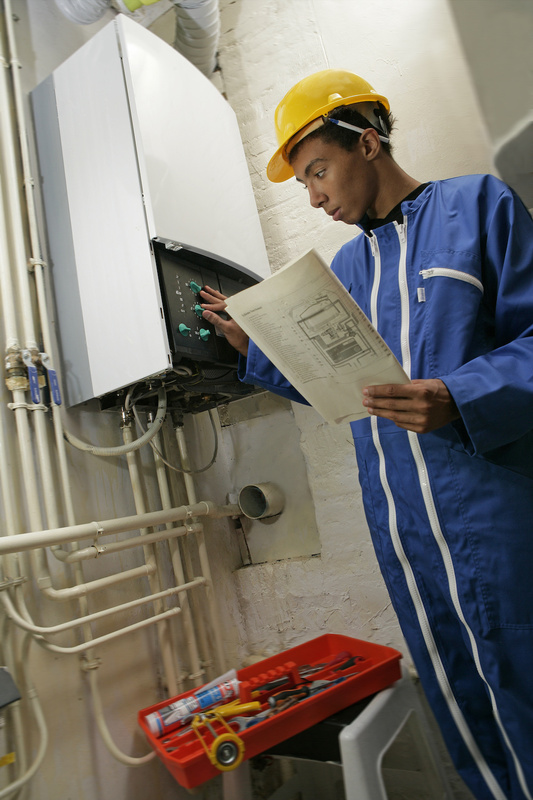 Still unsure if your home or office is “gas safe”? Connect with the Building Pro Inspections Team today to discover how we keep the properties of Kelowna safe! Kelowna Home Inspector Explains – What Does Selling a Home “As Is” Really Mean?